Winter or summer, skiing, hiking or spa treatments, our Pension Maria in the heart of Bad Hofgastein is ideal for the best days of your year. 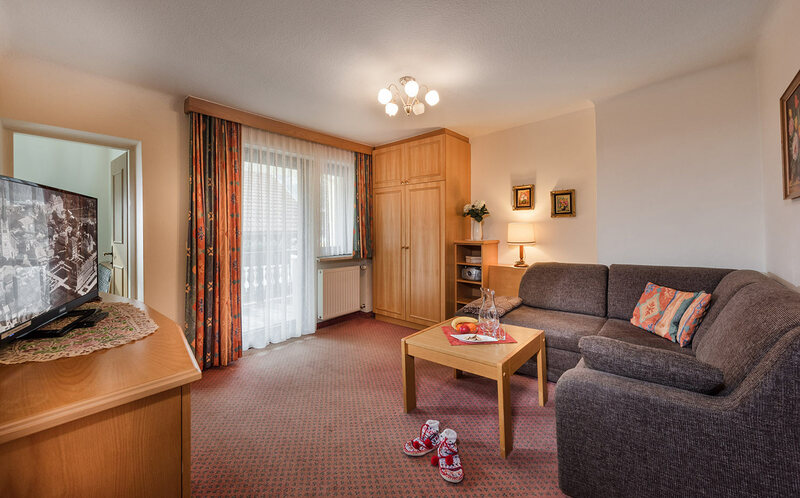 We have modern and friendly rooms as well as spacious apartments at a fair price. Free W-LAN, bicycles and parking as well as a comfortable lounge, terrace and sunbathing lawn. 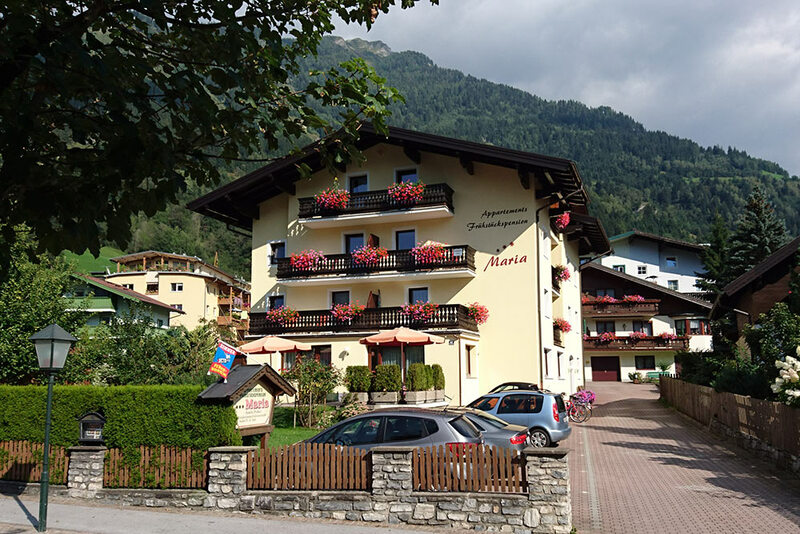 Our single and double rooms are modern, furnished with care and include every amenity: Shower/WC, hair dryer, cable TV, telephone, room safe and balcony or terrace with impressive views of the mountains. You will feel comfortable from the very first day. Our comfortable and friendly apartments are especially spacious: Shower/WC, hair dryer, cable TV, telephone, room safe, balcony or terrace, plus a fully fitted kitchen. Additionally bookable: Bread and rolls delivery, breakfast buffet. 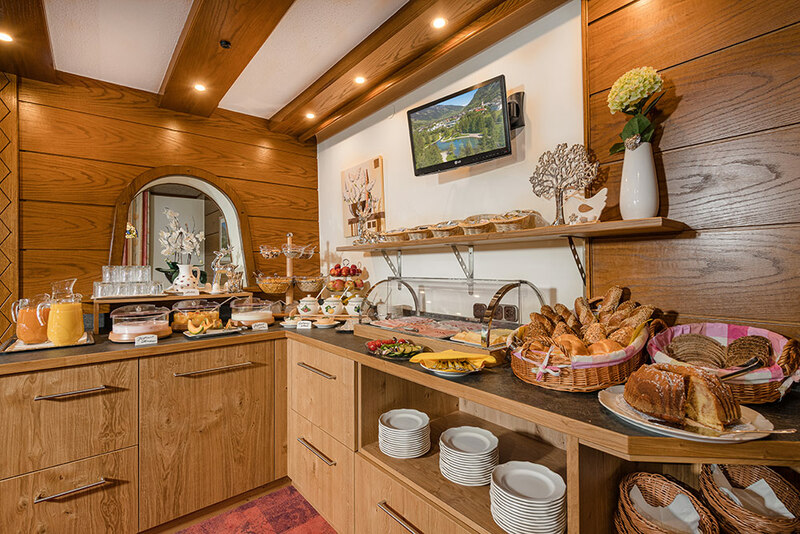 Start the day with our extensive breakfast buffet of fresh, top-quality products and regional specialties (also for our apartment guests, if required). On arrival you will also receive free of charge the Bad Hofgastein Schlemmercard which entitles you to a 5 % discount in selected restaurants.